We are a premier decorative flooring company that has been providing the residents of Florida and its environs with top-notch floors. Our up-to-date tools and techniques, coupled with many years of experience ensure that you get the best services all the time. We work with your budget to guarantee the highest quality of materials at affordable prices. We also ensure that you get your preferred results with a touch of excellence. 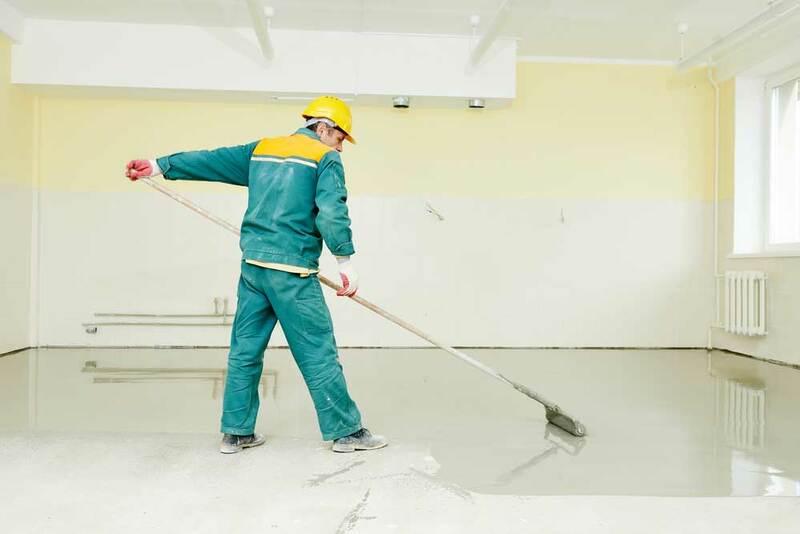 Whether you’re building a new house or simply redecorating the current one, we can advise you on how to make your decorative concrete or epoxy flooring lively. We always seek to offer you services that meet and exceed your expectations and international standards. You’re always right when you choose us to do a polished and decorative concrete installation, maintenance, or repair. Our great reputation and long, successful history guarantees a perfect job. There’s nothing as exciting as having an impressive floor at your home. Our expertise and craftsmanship in the polished concrete and epoxy flooring field is like no other. Florida residents have always found complete customer satisfaction in our services since we began working here. Our dedication to quality moves us to do a thorough assessment of the work we do before leaving your premise. We check everything to ensure that your newly installed or maintained floor matches the arrangement and layout of your property. Palm Beach Epoxy Pros allows you to be part of our working team. We welcome and value your thoughts and contributions towards the project. Therefore, you don’t have to shy away from sharing your dream design and layout ideas with us so we can turn them into reality. Our customer-service centered philosophy moves us to manage and complete projects even on strict timelines. However, we don’t just work to finish projects. Instead, we do everything efficiently while ensuring that we meet your deadline. This ensures that you have a quality work that doesn’t interfere with your daily activities. We apply the toughest finish to your floor using the most durable epoxies. They can withstand heavy loads and all levels of pressure. Strong, durable, easy to maintain, and elegant floors, contact us. Whether it’s for commercial, industrial, or residential premises, we have the capacity to handle it with high levels of expertise. Give your home that clean, neat, and innovative look when you choose us. We are the best at it. Installation of epoxy floors. Invigorate, protect, and restore your garage, basement, sunroom, or patio floor with epoxy coating. We put floor flatness first to ensure a hazard-free environment. For all your decorative flooring needs, contact us before anyone else. We work with any budget to ensure that you’re 100% satisfied with our services. Whether you’re a homeowner or business owner, we can turn your floors into elegant looking masterpieces with our epoxy flooring expertise.